The city of Onishi is well-known for its blue coloured stones called “Sanbaseki”, which are used for Japanese gardens. Thanks to the booming stone business in the ’70s and ’80s in Japan, the city as well as some of the stone sellers, became extremely wealthy . Although the boom is gone, you can still find many blue stones on the street and at people’s house as you walk through the city. 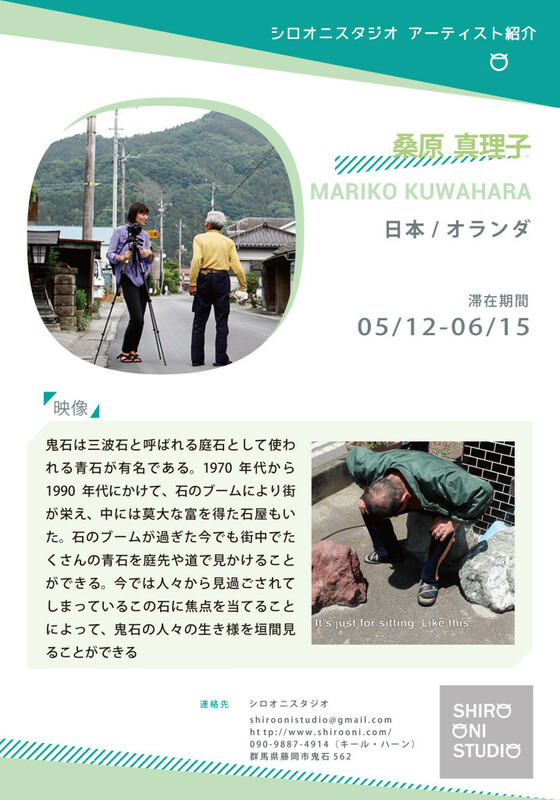 By tracing those stones which seem to be overlooked nowadays, the way of life of people in Onishi comes to light.